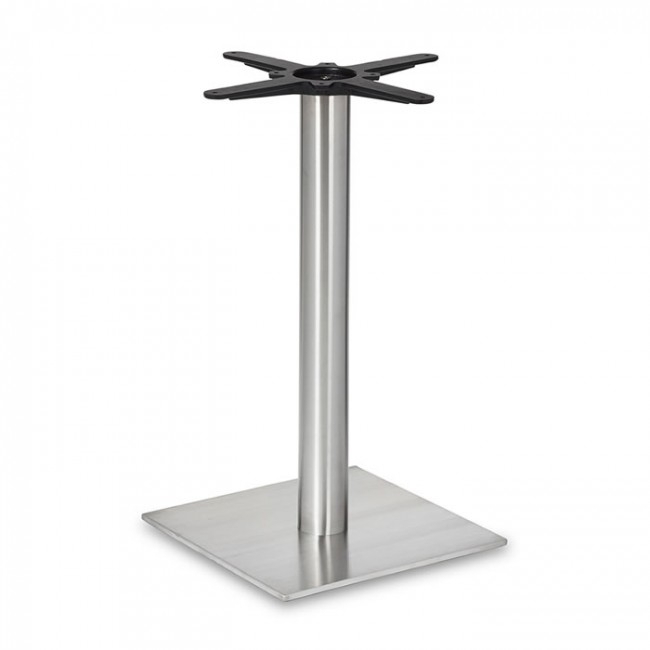 Our complete range of dining table bases is available to view and buy right here and with amazing prices we’re sure you’ll find something perfectly suited to your business. 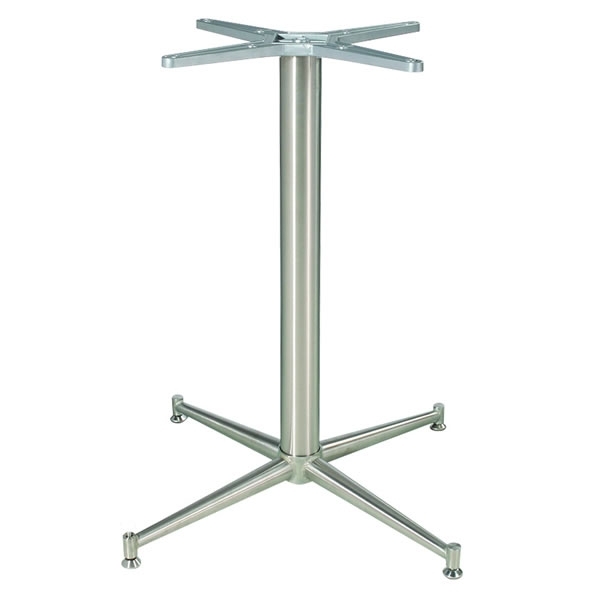 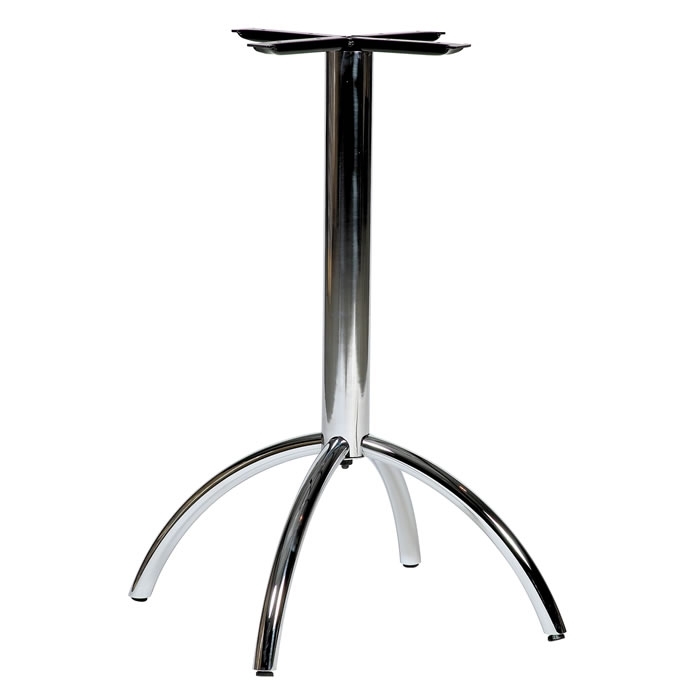 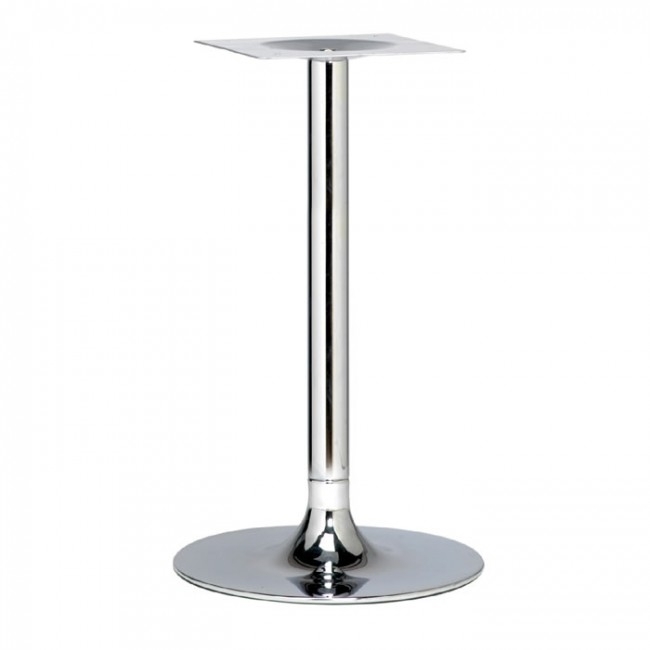 We’ve made the process as simple as possible with the option to browse by table base height, table base size and the price range. 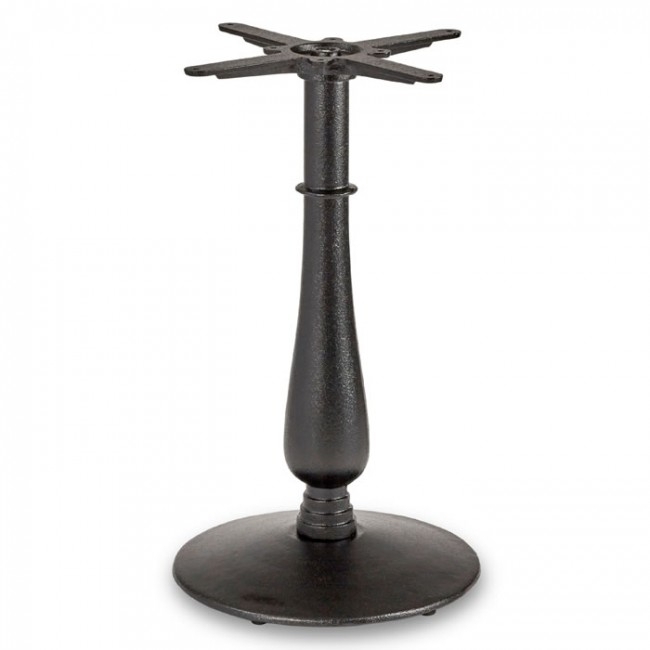 Take a look at all of our dining table and coffee table bases below and delve deeper into your preferred type using our filter tool to the side of the products. 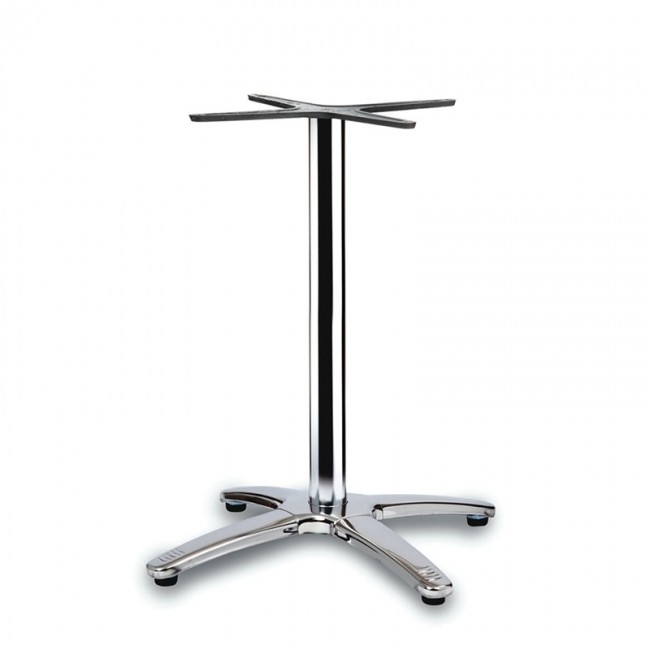 Commercial dining tables have to be able to cope with the environment of your business and whether it’s a restaurant, bar or hotel, the table abse has to be able to manage with the busy schedule. 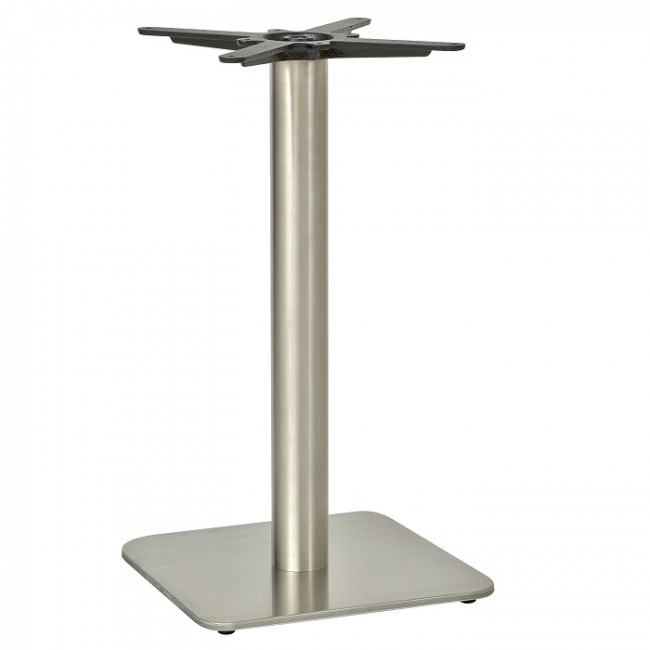 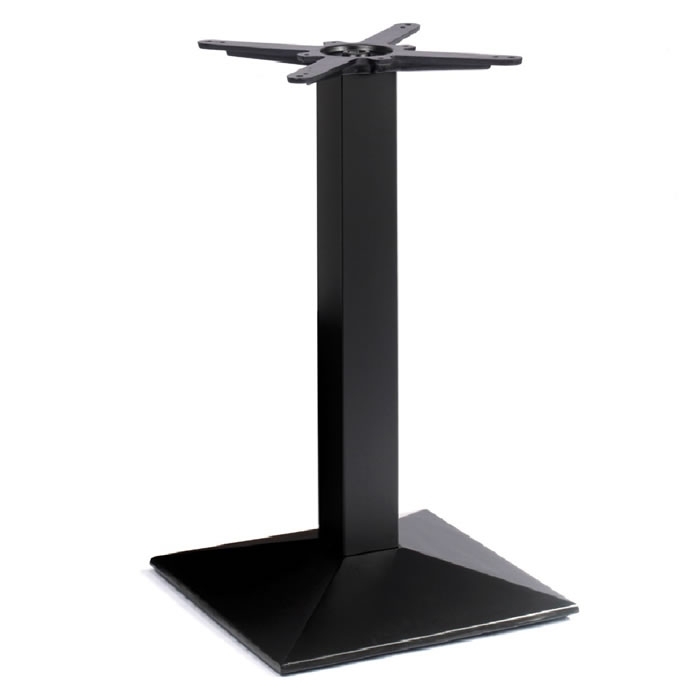 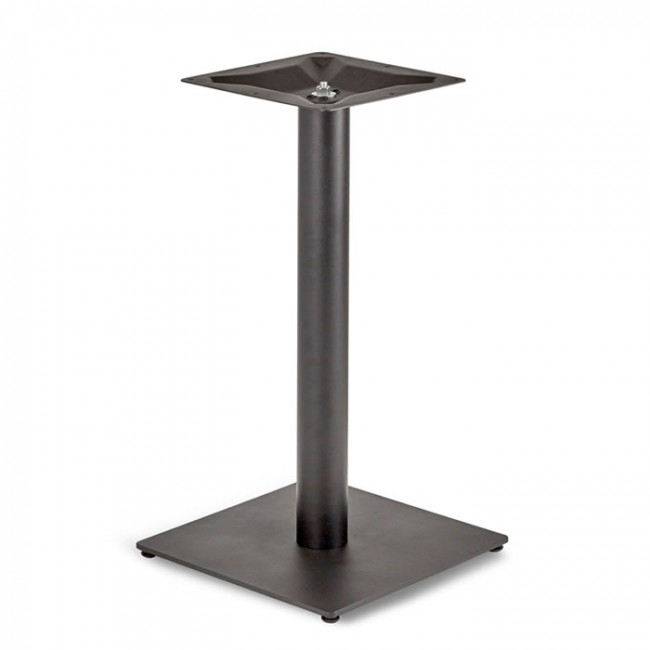 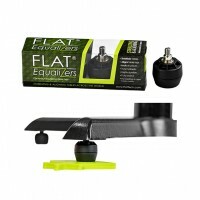 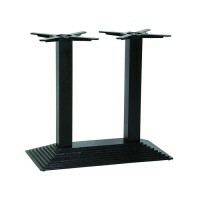 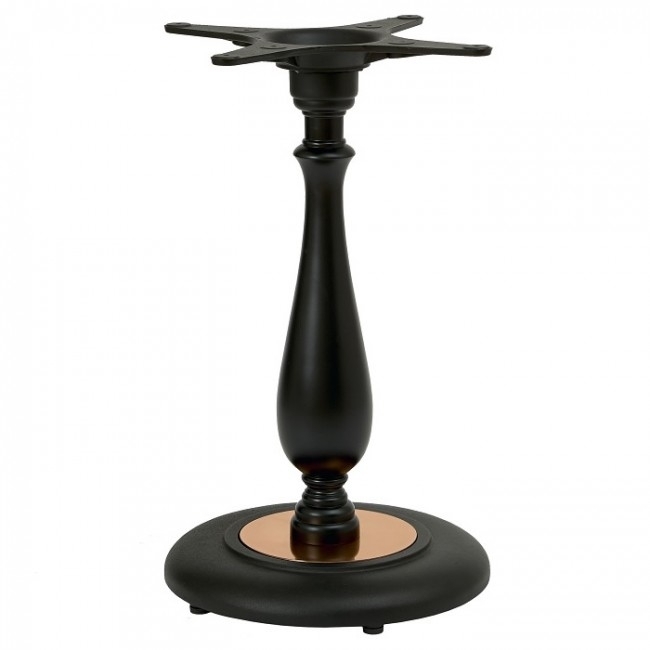 If you’re looking for coffee table bases, lounge height table bases or even dining height table bases then you’re in the right place. 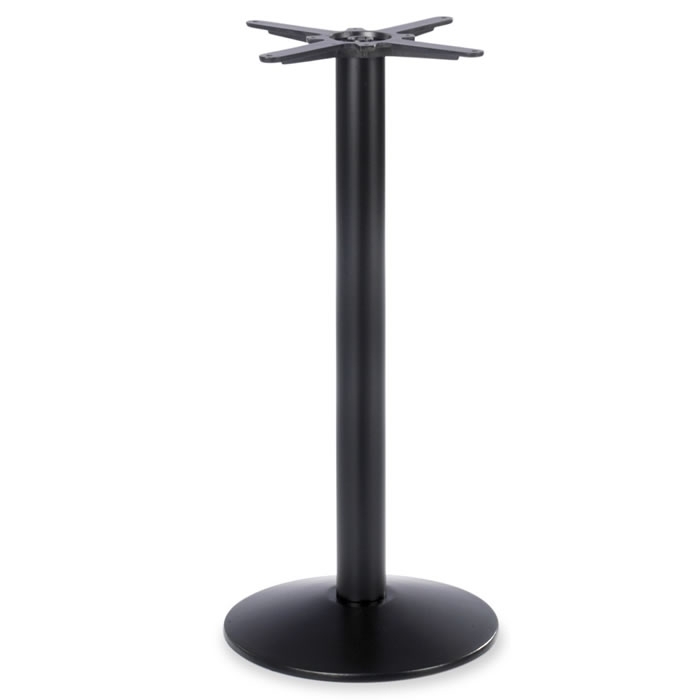 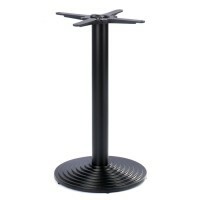 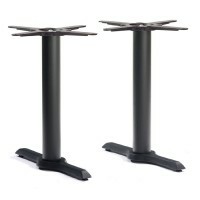 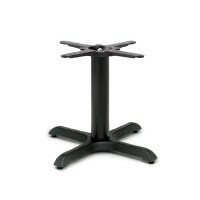 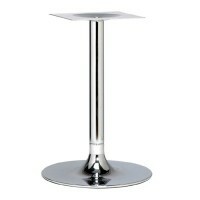 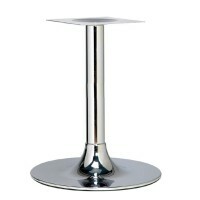 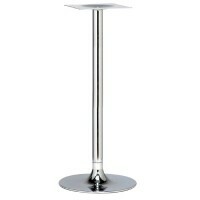 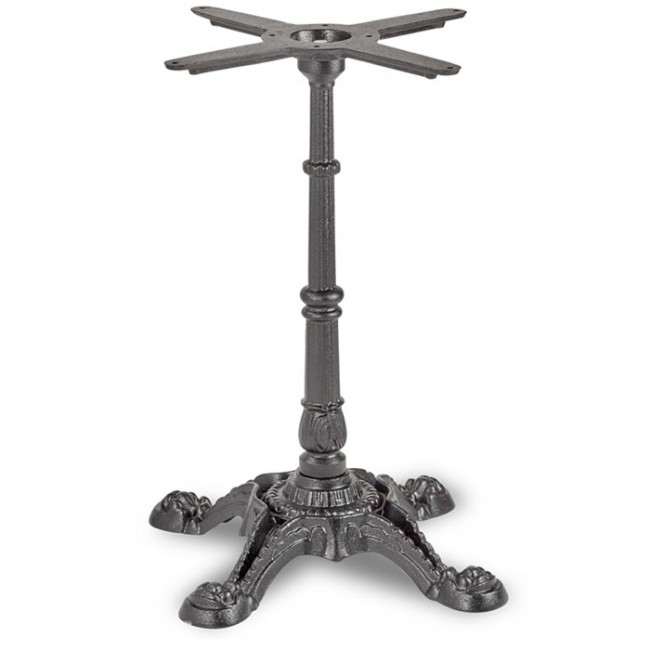 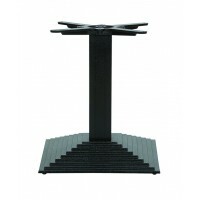 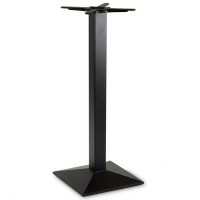 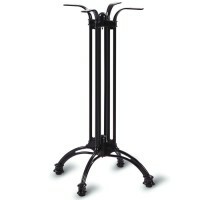 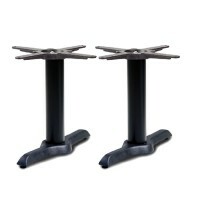 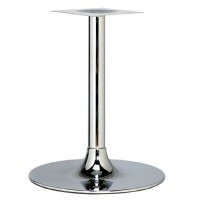 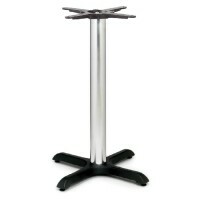 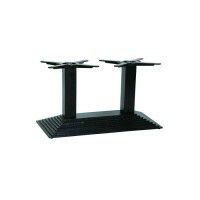 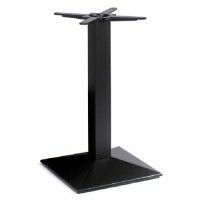 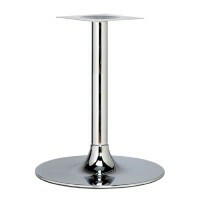 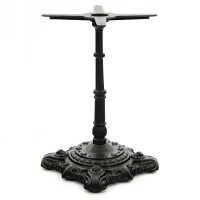 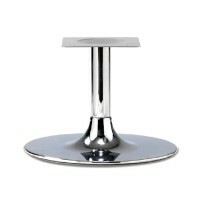 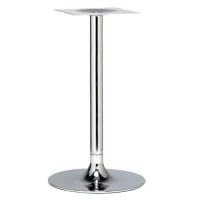 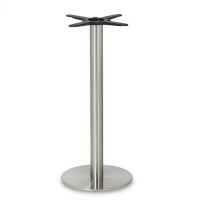 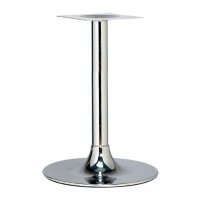 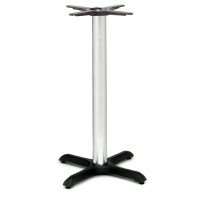 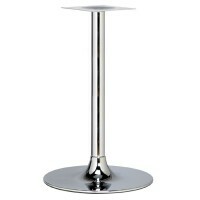 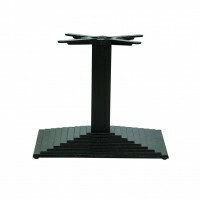 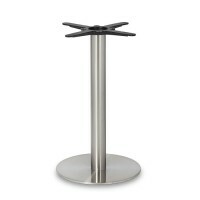 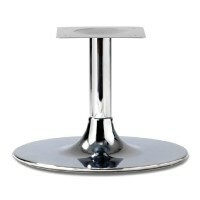 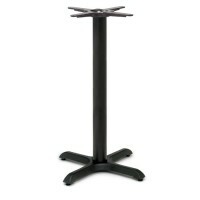 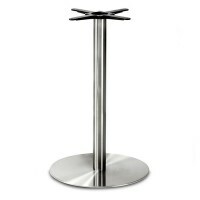 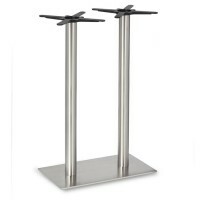 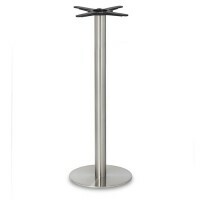 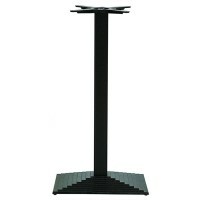 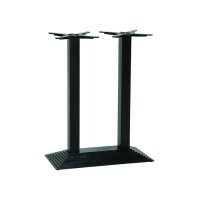 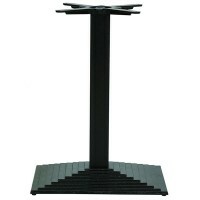 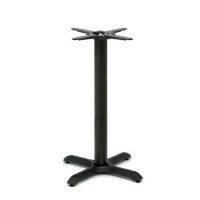 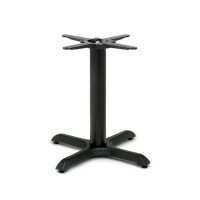 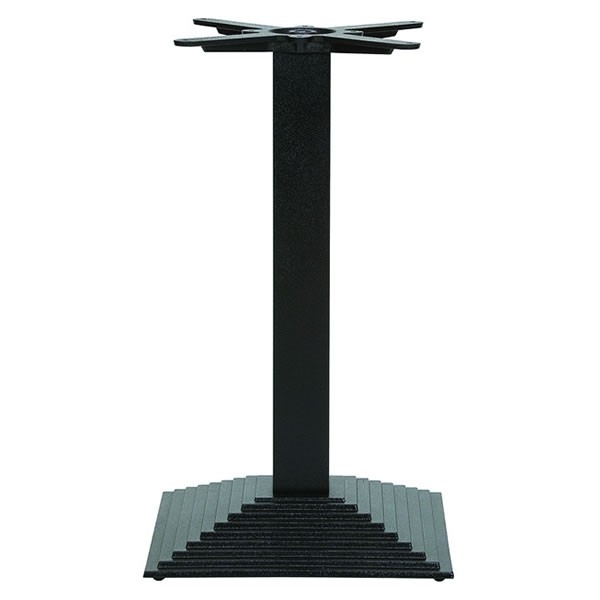 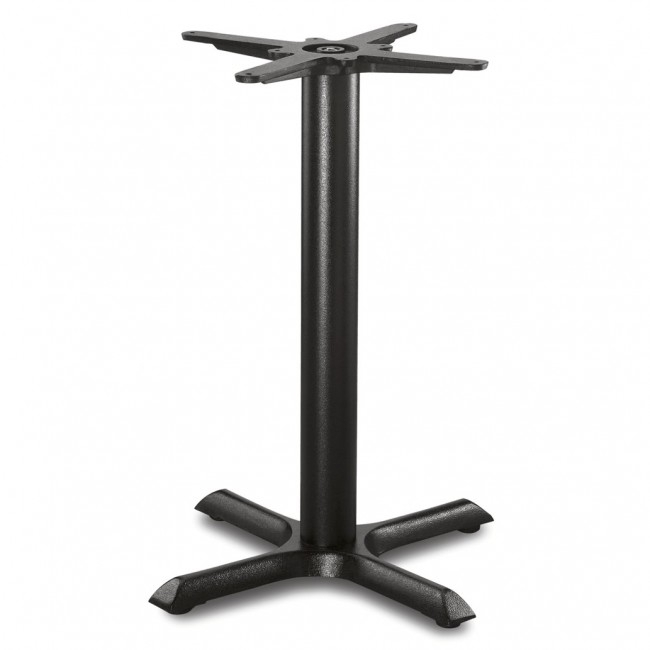 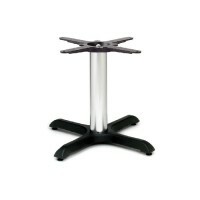 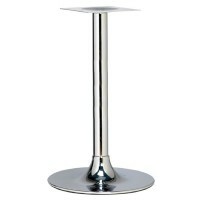 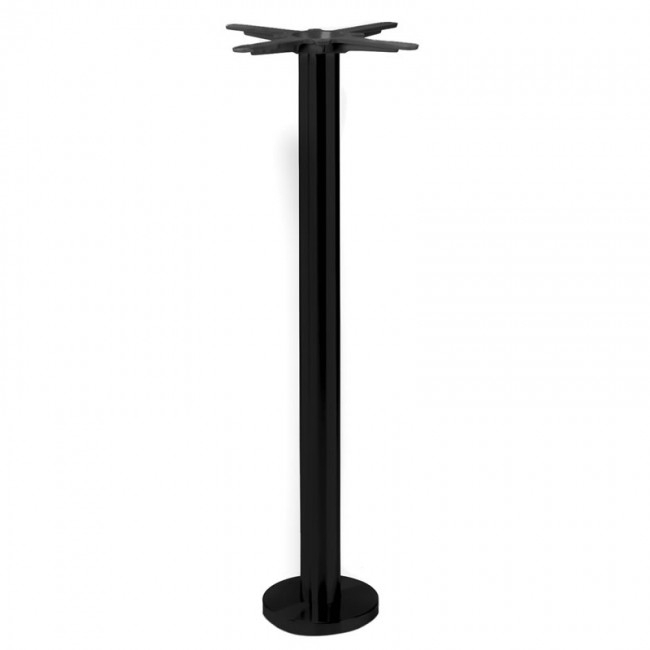 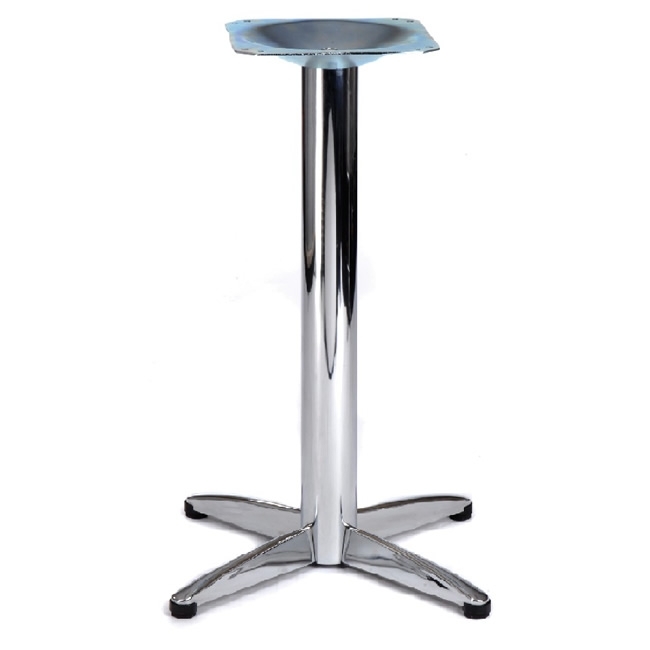 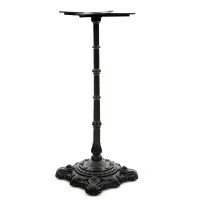 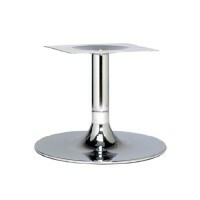 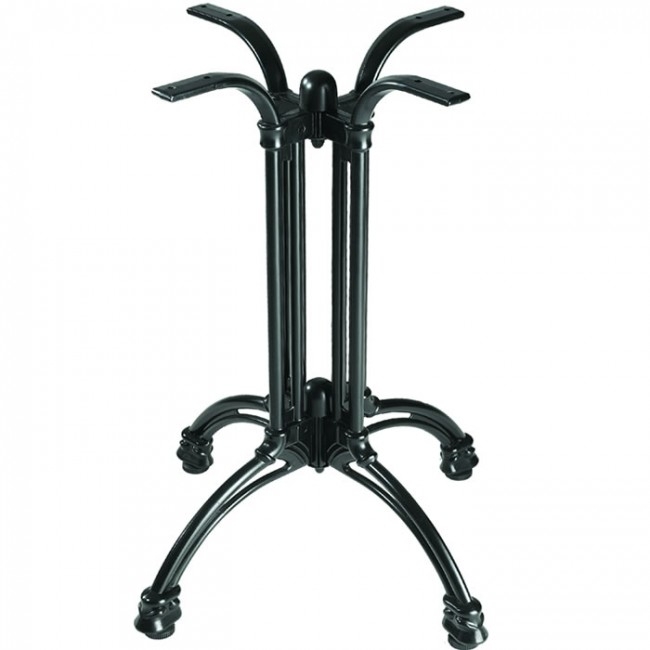 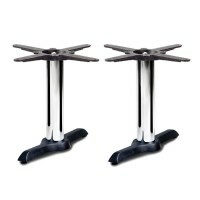 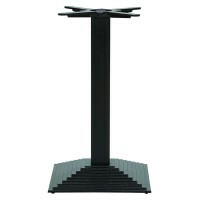 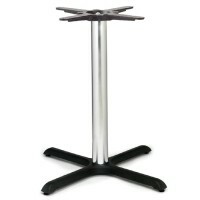 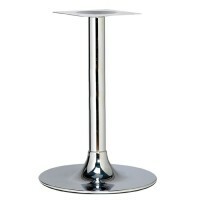 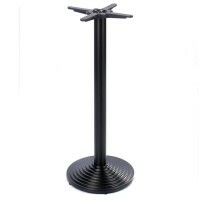 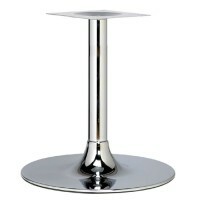 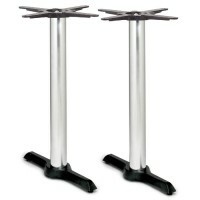 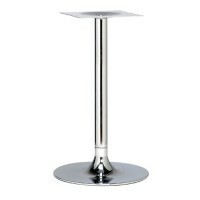 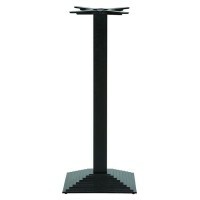 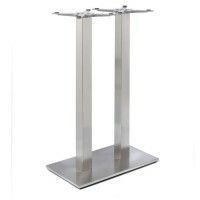 Shop the collection today and you’ll discover a great range of table bases to suit your business.